Luckily, he finds safety in a secret studio where young artists and their Geniuses train in sacred geometry to channel their creative energies as weapons. 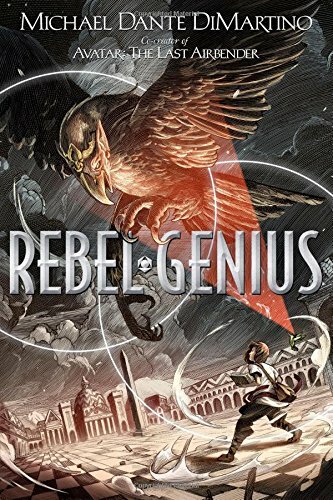 But when a murderous artist goes after the three Sacred Tools--objects that would allow him to destroy the world and everyone in his path―Giacomo and his friends must risk their lives to stop him. 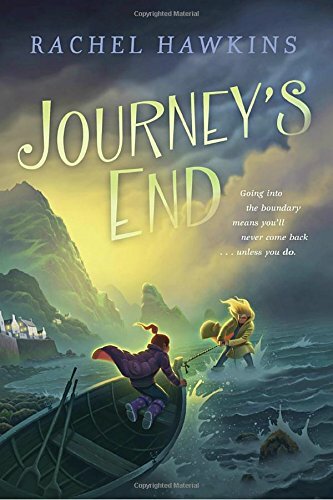 New York Times bestselling author Rachel Hawkins brings us a riveting middle grade fantasy-adventure, perfect for fans of Lisa Graff. 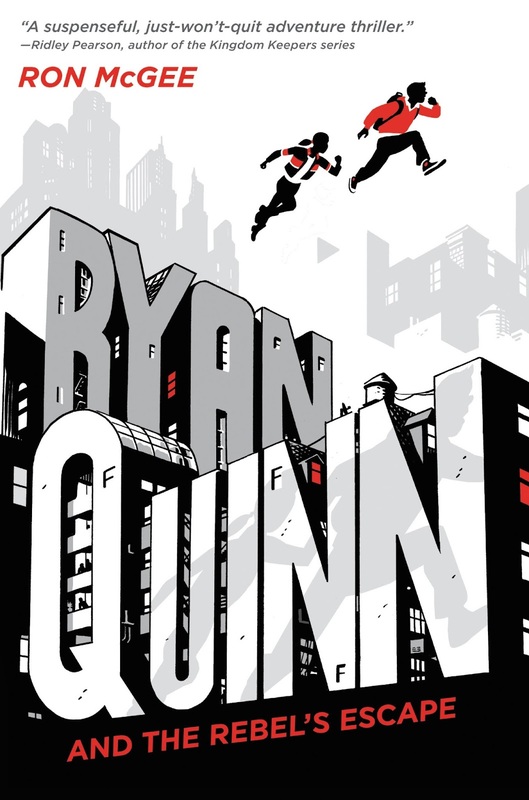 Ryan Quinn and the Rebel’s Escape is the first fast-paced, sensational novel in a trilogy about a New York City teenager who could give James Bond and Jason Bourne a run for their money. Fans of Alex Rider and the Spy School series will be completely enthralled. Ryan Quinn hopes his traveling days are over. The son of a United Nations worker, he’s grown up in Europe, the Middle East, Asia, Africa—everywhere but home. He’s finally settled at a great school in New York and is making friends when, suddenly, his world is turned upside down. Ryan is blindsided when his father disappears and his mother is abducted. 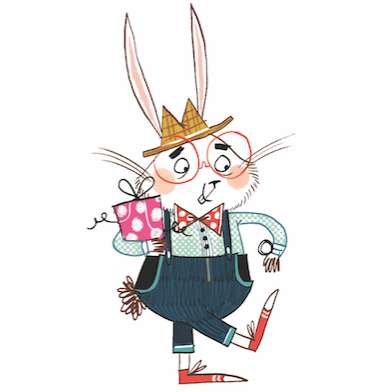 Left with nothing but questions, he soon discovers his parents have been leading a double life. They actually work with the Emergency Rescue Committee, an underground organisation that has performed dangerous rescue missions since World War II, and they’ve been secretly training Ryan to follow in their footsteps. With his parents’ lives in the balance and more at stake than he knows, Ryan dives into a mission of international intrigue that sends him around the globe. To survive, he must trust his training and perform his own daring rescue mission in a thrilling race for freedom. Don't miss this first book in Ron McGee’s high-stakes trilogy about Ryan Quinn. Five elements. Four friends. One city—and its sinister shadow. 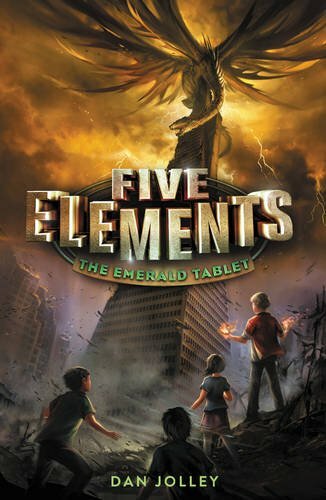 This epic new middle grade series is filled with awesome elemental powers, nightmarish creatures, and nonstop adventure that will thrill fans of Avatar: The Last Airbender, Rick Riordan, and Brandon Mull. When Gabe Conway and his friends find a strange old map in his uncle’s office and follow it to a crumbling secret chamber beneath San Francisco, they think they’re just having one last adventure before Gabe moves away. They don’t expect to end up bound to the magic of the elements, or to set off a chain of events that none of them can explain. But they’re about to get more of an adventure than they bargained for. For the last century, a power-hungry cult has been plotting to merge our world with a twisted parallel realm. Gabe’s bloodline holds the key to the barrier between the worlds—and now it’s up to Gabe, his friends, and their new elemental powers to save San Francisco from utter destruction.